Good news continues to roll in for the F-35. This news is positive not only for the US or the JSF program, but also for international partners. 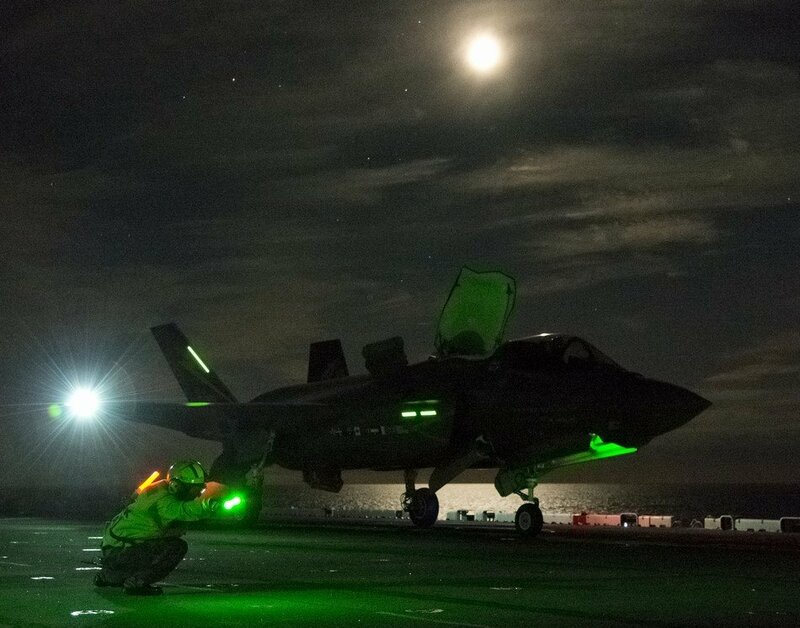 Recently, projected operations costs for the F-35B, the most expensive version to operate, were readjusted. 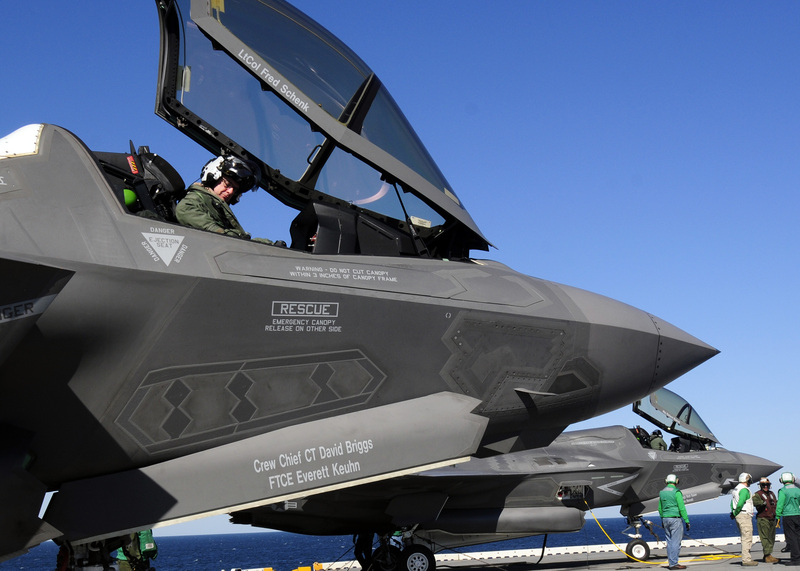 USMC estimates now place the F-35B’s cost per flight hour at 16.6% less than previous estimates. One reason for this readjustment stems from previous Cost Assessment and Program Evaluation office (CAPE) estimates built around incorrect assumptions. 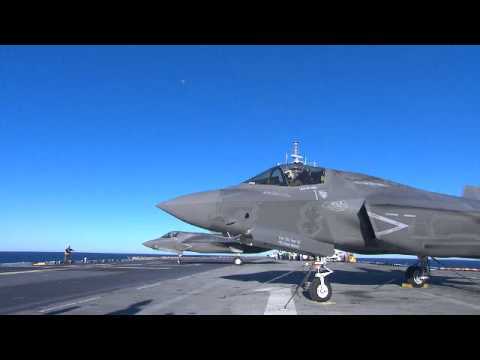 CAPE assumed the F-35B would operate at full throttle 80% of its time airborne. STOVL operations, while requiring full throttle, are employed sparingly. Readjustment to more realistic operations modeling yields greatly reduced fuel and maintenance costs. CAPE simply got it wrong. Further extrapolation of AV-8B operations costs could allow for further projected savings. Once fully online, the F-35B, having replaced the F-18, EA-6B, and AV-8B is estimated to bring five hundred and twenty million dollars per year in operations and maintenance cost savings. The F-35 program office has also released very positive news of their own. Sustainment cost estimates for the F-35, factored over fifty years, have been lowered 22% over previous estimates. This new figure is derived from data gathered over seven thousand actual flight hours. This estimate should play a large factor in Canada’s debate over F-35 procurement. Positive news is positive news! ~ by arcturus415 on August 21, 2013.